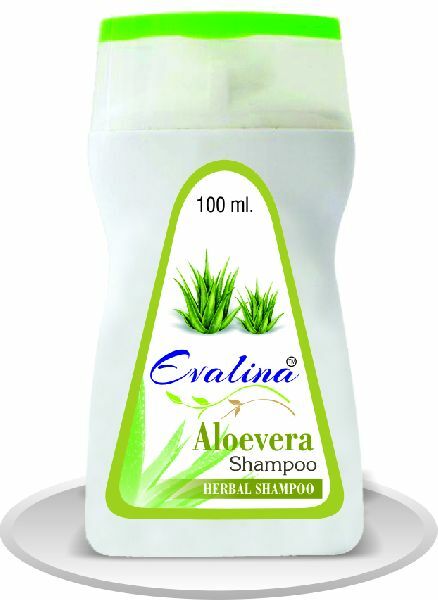 LA Herbal Ayurvedic shampoo is a reliable solution to all your hair repair and mantainence problems. Made with a unique blend of ayurvedic ingredients such as Tea Tree, Amla, Bhringraj and Aloe Vera. 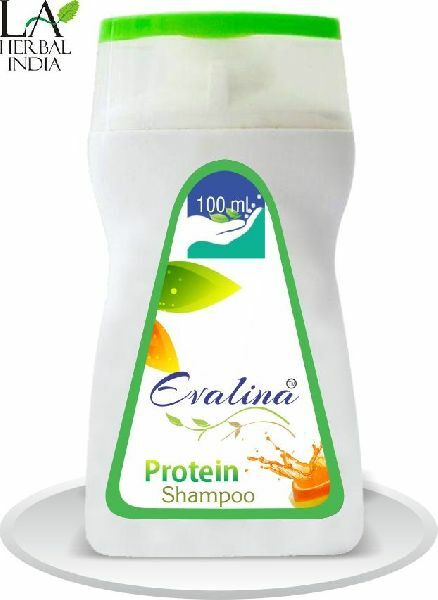 Our formulation will work together to make your hair and scalp problems disappear leaving you with the healthy hair you always longed for. 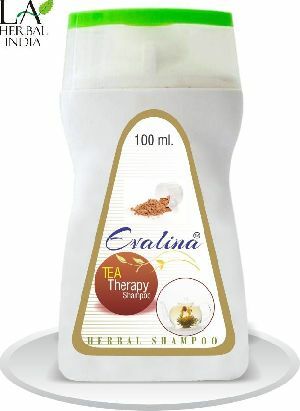 Say Goodbye to dandruff, hair fall and damaged hair.